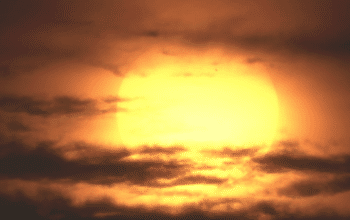 The impacts of climate change are irrefutable, but it’s not just about global warming, shrinking polar ice caps and rising sea levels. Climate change is directly impacting our landscapes and the species around us. In times of climate change, gardening has become a speculative affair, more reminiscent of blackjack than a predictable hobby. Learn about the new realities of gardening to lessen the impacts of climate change. There may still be snow on the ground, but spring is here and soon, a number of our native bee species will be active. 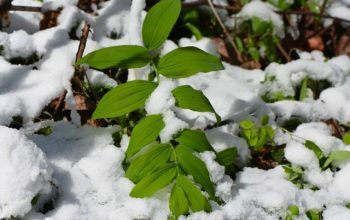 As you look at your post-winter landscape, you may wonder where those early bees will find the forage that they need to survive. The dangers of chemical pesticides are well known, and even some organic pesticides can be lethal to sensitive creatures like bees. 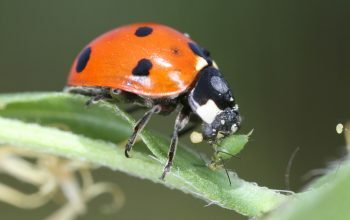 How, then, can you keep insect pests under control? 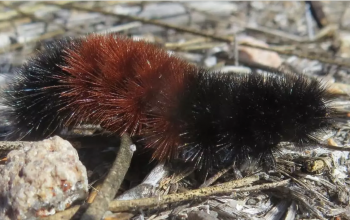 In cold climates, insects seem to disappear when temperatures plummet. So where do they go? Depending on the type of insect, there are different strategies for surviving the cold. The wildlife activity, or lack of it, in our yards can tell us a lot about the ecological health of our landscapes. Take a look right now. 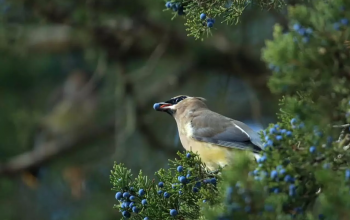 Do you have an abundance of birds finding the late winter foods they need, like the persistent fruits of Eastern Redcedar, Winterberry, Northern Bayberry, etc? Not all birds overwinter in our region – many migrate South for the winter. The birds that do stay year-round can face stark conditions in cold weather. You can help them in your landscape, and in ways you may not have considered. 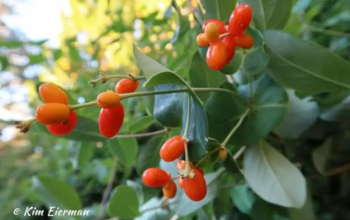 Many of our native plants provide nutritious food for migrating and overwintering birds. 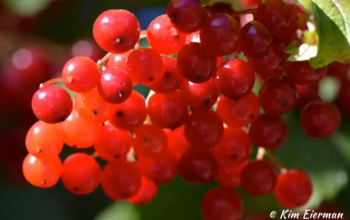 Learn which plants you can use in your own yard to feed these hungry birds. 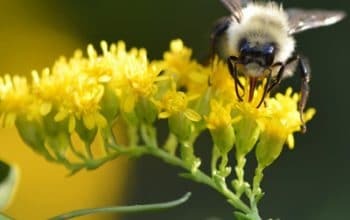 Fall is a great time to plant and pollinators need your help. 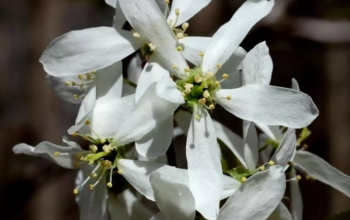 Discover some late-blooming plants that you can include in your landscape for bees and other pollinators.